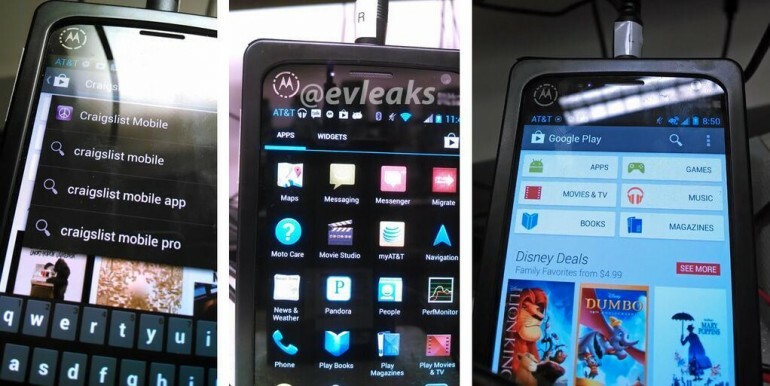 The Motorola X phone has been brewing in the rumor mill for quite some time now. 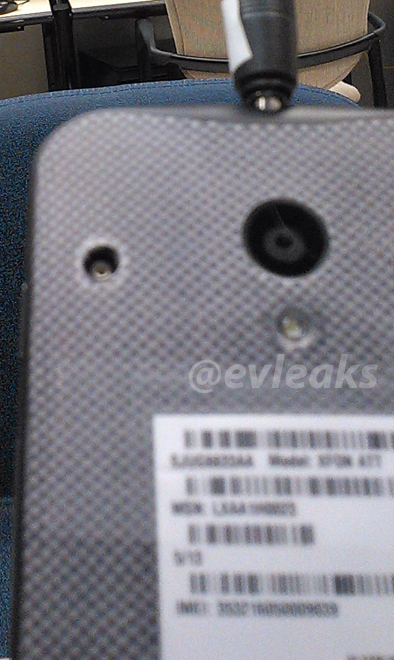 The device, codenamed Ghost, has been making appearances around the internet, and it looks like this latest set of images leaked on @evleaks could likely be the real deal. According to PhoneArena, sources are telling them that it’s the actual phone however, it’s hard to tell the real physical design because the phone is hidden in a black casing. The rear panel though, should be the device itself, made out of polycarbonate. Think it looks familiar? Well, you’ve seen it before, sort of. The first set of images was leaked on Thinte, a Vietnam tech blog, which features a very, very similar design. The audio jack is located on the top center, volume and power buttons on the right, and charging port on the bottom center. Scheduled for release in early July, the device is rumored to come with 32GB of storage, 2GB of RAM and will have a Full HD 1080p display (the prototype packs a 720p display), and should carry a display of 4.7”. Other specs include stock Android OS with little customizations from Motorola, and will ship with over 20(!) color choices. Check out our previous post for more leaked specs or visit the source links for more information.